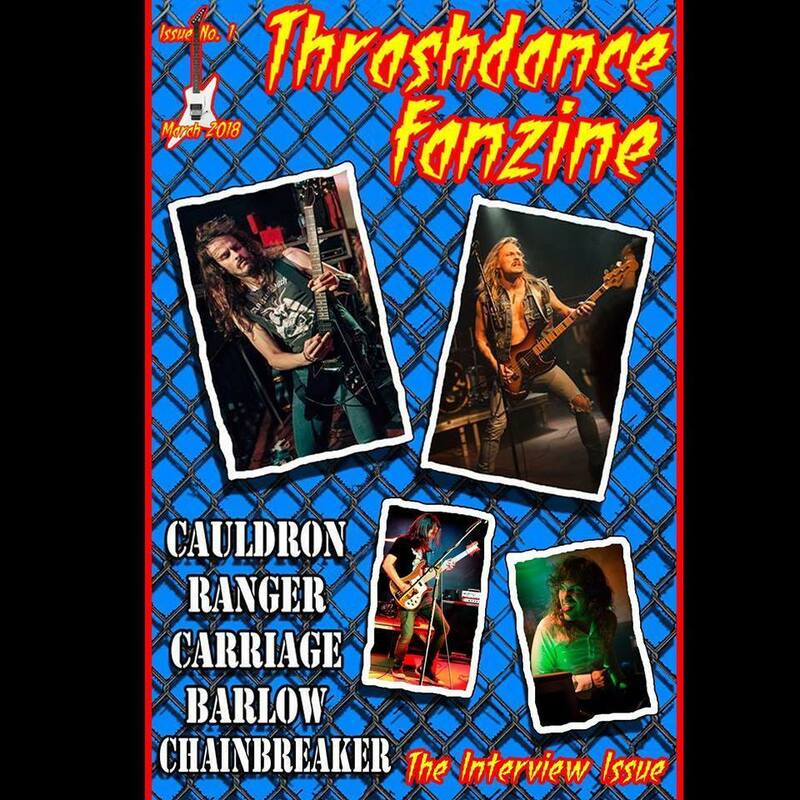 The first issue of the new underground fanzine "Thrashdance" from the US! Oldschool layout with several band-pics, too! Just like the oll underground fanzines back then (except for the coloured-printed cover).